Don't wait to save money on your energy bills.... do it now! Don’t wait to save money on your energy bills…. do it now! I am going to throw it out there, and say that I reckon 70% of those reading this will be guilty of the same thing as me: in the 10 years+ we have owned a house, we have never changed our energy provider. We haven’t even attempted to look elsewhere….until we found uSwitch! 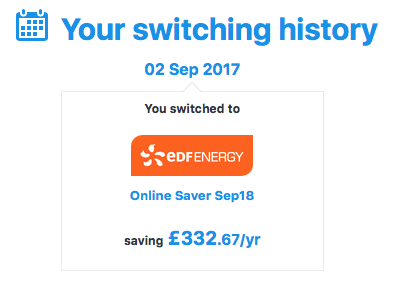 A couple of months ago I received the letter that all bill payers will have had at some point, telling us that our energy provider was increasing their prices. Only this time, instead of seeing it as just a couple of quid over a whole year, something made me do some number crunching and take a look elsewhere. As I said, the whole time we have owned a house we have never ever changed energy providers purely because I thought it would take an age, be waaaay too confusing and just be such a pain to sort. But this time I made the time to investigate further. So of course if someone else is going to all the searching for me (for free!) then I’m going to jump at the chance, right?! 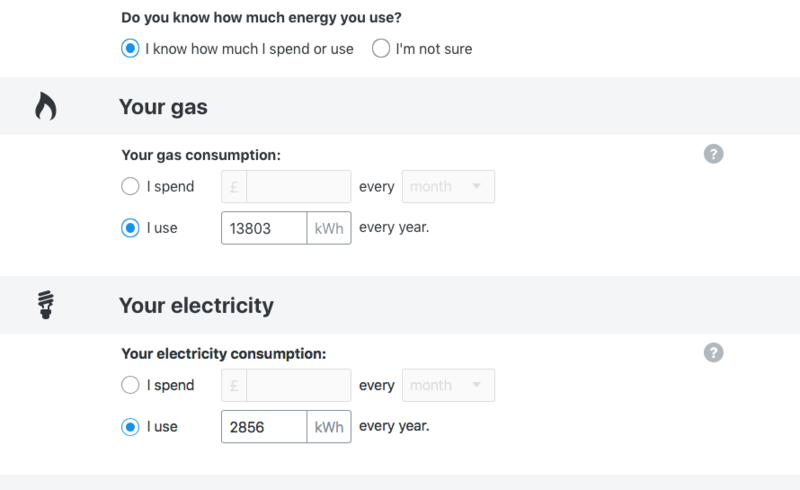 Before you get started you might want to grab your most recent bill or like I did, log onto your current suppliers account to get an idea of your usage figures and what tariff you are on right now. 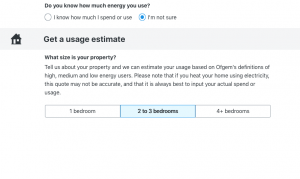 Don’t worry if you don’t have access to that information or you just find it too confusing; uSwitch can estimate your usage based on the size of your house. However, to truly compare and show your actual savings, it is best to use your actual usage figures, but it’s really not a necessity. Once you’ve popped in everything that they’ve asked for, they will show you your results and if you are one of those people that regularly change their car insurance year in year out like most of us do nowadays, I assure you this is even easier than that! There’s no additional legal or roadside cover to consider, no excesses to alter and no no-claims bonuses to calculate, you literally just decide how much you want to save! The savings are crazy and I know it might be different for everyone – which is why I said if you can get a hold of your usages before you start then your figures will be more precise from the off – but ours was a massive £332.67/year !!! I cannot believe I waited so long to change! I am so disappointed in myself but I know it’s easily done to just stay as you are and pay the bills as and when they come in without even think about the potential savings due to the busy crazy hectic lives many of us now lead. This post was sponsored by uSwitch.com but all opinions, figures and savings quoted are my own.